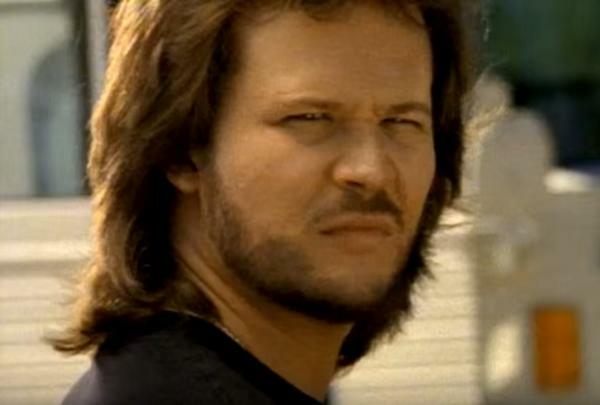 "Anymore" is a song recorded by country music artist Travis Tritt. It is the second single released from his 1991 album It's All About To Change. It peaked at #1 in both the United States and Canada, becoming his second number-one hit in the United States, and his fourth number-one in Canada.